You're looking for an affordable, world-class limousine experience. You're in the right place! 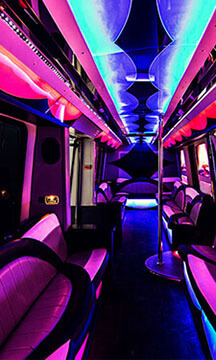 Party all night long with your closest friends in this cool little party bus! It features 3 large flat screen TVs, a hardwood dance floor with pole, granite bars with built-in coolers, and much more! Our white 18 passenger H2 Hummer limousine is the epitome of class. It is popular for weddings, proms, bachelor parties, and much more! The LED lights and leather seats set a cool atmosphere! This 40 passenger party bus has a clean white exterior that makes it perfect for birthdays, parties, weddings, and more. Its custom black, gray, and white interior is loaded with amenities! The premier Limo Rental service in St. Louis. Thank you for your interest in our company! 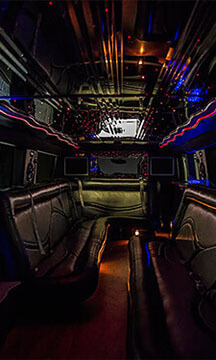 We have an extensive fleet of limousines and party buses with limo style interiors. Each vehicle features hardwood floors, perimeter seating, granite bars with built-in coolers, flat screen televisions with DVD capabilities, a state of the art sound system with CD/MP3 capabilities, custom LED light shows, and more! They are the ultimate luxury vehicles. We service St. Louis Missouri and the surrounding St. Louis Metropolitan area. There is so much to do and see in and around St. Louis, with the largest number of free cultural hot spots in the country! 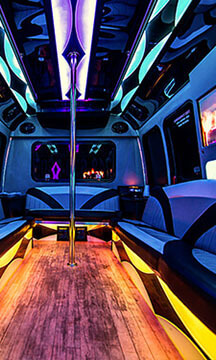 To tell you the truth, we simply can't think of a better way to do it - than from inside a limousine or party bus. Visit parks, restaurants, bars, museums, sporting events, or just ride around town. It's up to you! Limousine St. Louis focuses on excellent customer service and quality transportation. We have the finest vehicles around, competitive prices, and professional staff that are the best in the area at their jobs. Everyone from our reservation specialists to our drivers and mechanics are knowledgeable about our company, and they are happy to help you at any time. Each employee has all of the required training and knowledge required to perform in an exemplary fashion for his or her job, and we collectively have many years of experience. Browse our site to learn more about us. We know you will like what you see, and we are always standing by the phones when you are ready to book. Call us today! We look forward to working with you. We serve all types of events in our area including the ones listed below, but definitely make sure that you know that there are no limits to what we can do for you! Even for the most unique and rare events, we can take you there. Let's talk about our most popular ones! 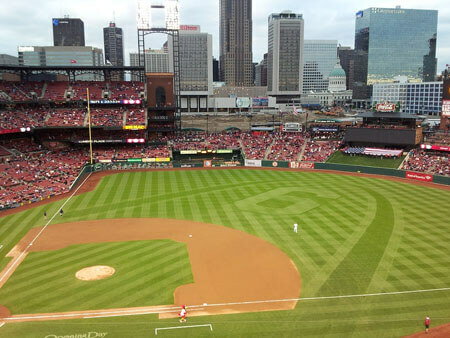 Cardinals & Blues Games are one of the best reasons to give us a call! What better way is there to get out here and support your favorite team than tailgating in one of our mind blowing vehicles? These pro chauffeurs that we hire know their way through the worst traffic jams, getting you there with all the best shortcuts, and best of all, you'll be dropped off and picked back up right at the door just like a VIP! You can watch highlight reels on our HDTVs if you like, or even listen to sports radio while you cruise. Stock the bar with whatever ice cold drinks you desire and just enjoy the ride! Of course, when it comes to the most elegant day of your life, you should not trust your transportation to just anybody. We've got the finest vehicles and the most professional chauffeurs in the state, so you can truly feel that you and your bridal party are in good hands. 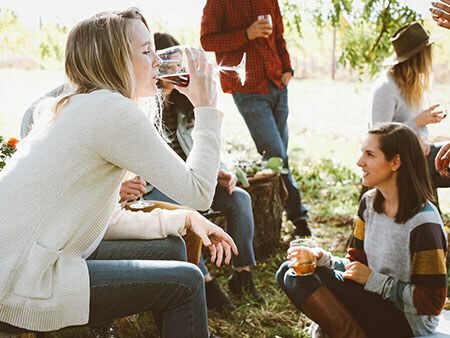 You'll love the ride to the wedding venue and reception hall, and you'll love the fact that you can spend that time with your friends and loved ones instead of just battling traffic. 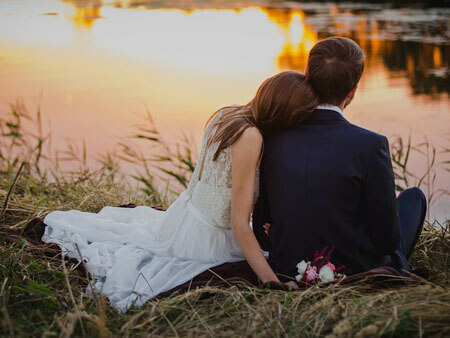 We offer special wedding packages too, so be sure and ask us if you'd like to save some money and enjoy some bonuses as well! 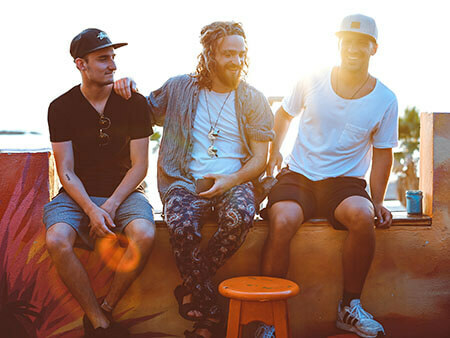 It's no secret that the nightlife in our city is outstanding. Amazing bars, mind blowing clubs, and restaurants that serve up the most delicious dishes that you've ever tasted. If you want to do it all in one night, don't try to do it in your own cramped vehicle. Enjoy traveling with us, where you can sip alcohol legally as you drive, where you can go from bar to bar and club to club without concern for having a designated driver... after all, your professional chauffeur will be the best designated driver you've ever had, and he's on duty 24/7! Birthdays should always be special occasions, whether it's just another year or a big milestone celebration! Our enticing features make for the perfect party space. Our cozy wrap-around seating makes for great conversation, our flat screen televisions are perfect for your entertainment needs, and the hardwood dance floors are just right when you want to get your groove on! Live it up in your very own club on wheels! 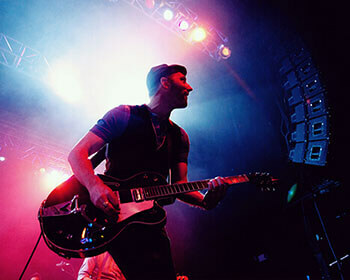 No matter what kind of event you are having, if you need divine group transportation, simply give us a call! Our number is at the top of every page, so feel free to browse and then get in touch whenever you are ready! St Louis Limousines is a luxury transportation rental company out of Missouri that specializes in chauffeured luxurious limousine and ostentatious and enjoyable party buses. We have many quality vehicles in our fleet that we know you will find one that you will be ecstatic to spend the night in.